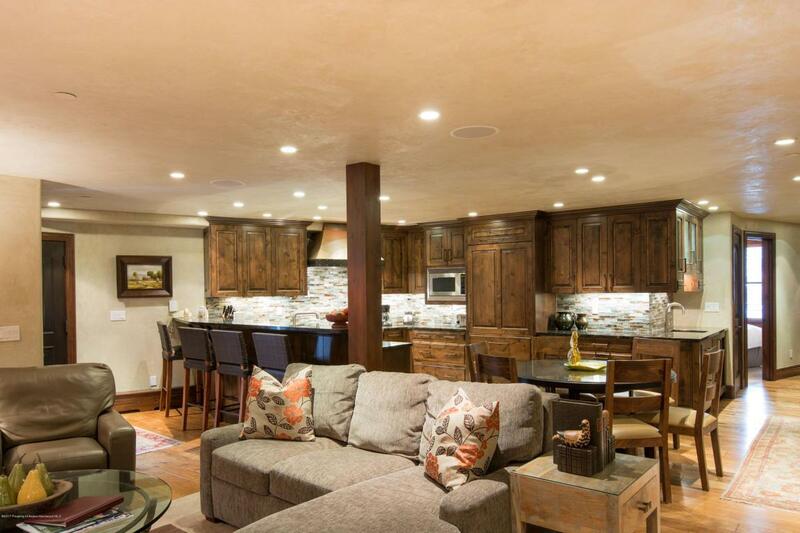 425 Wood Road Unit 41, Snowmass Village, CO 81615 (MLS #147817) :: McKinley Real Estate Sales, Inc. If you're looking for direct, fall down, ski-in/out access with impeccable finishes, look no further. This Wood Run Place property is located directly on the ski hill right next to the Wood Run Place townhomes. 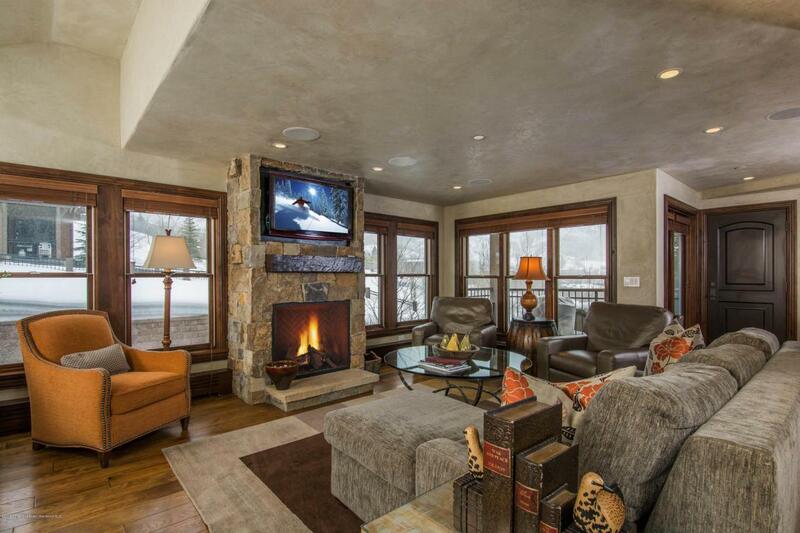 It even has a bedroom with its own ski-in/out access and ski room, I believe the only one in Snowmass. Corner unit, so lots of light and windows. 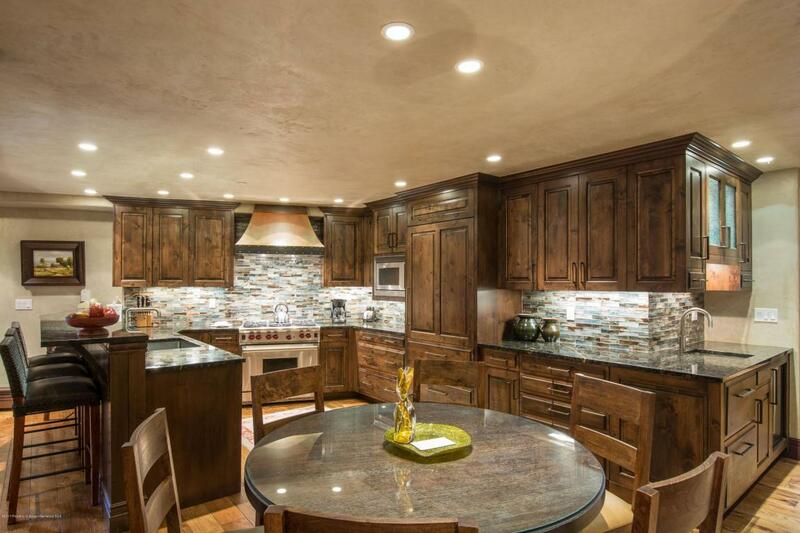 Gourmet kitchen with high end appliances, Wolf, Sub-Zero and soft close cabinets. Assigned parking in the heated garage. Enter on the main floor which has a large living room, kitchen, dining, guest bedroom/bathroom, powder room and washer and dryer. On the lower floor, you will find the ski room, master bedroom/bathroom with steam shower, guest bedroom/bathroom and owner storage. 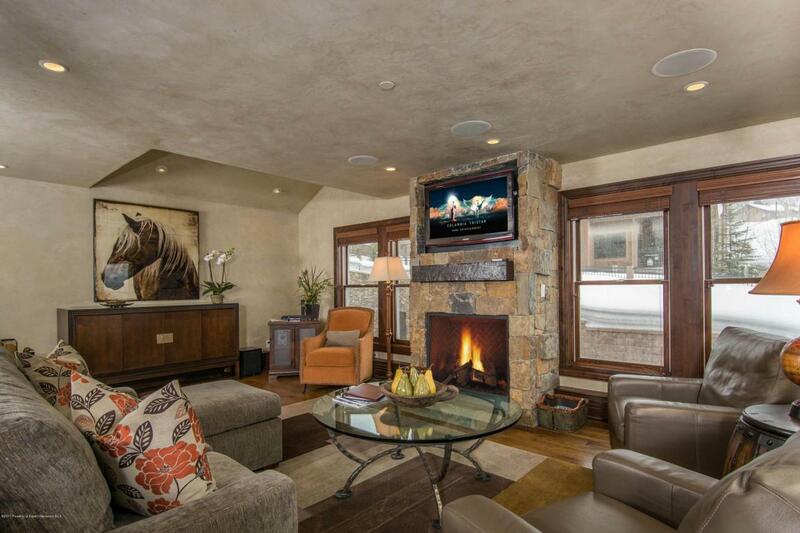 This is truly one of the premier properties in Snowmass.